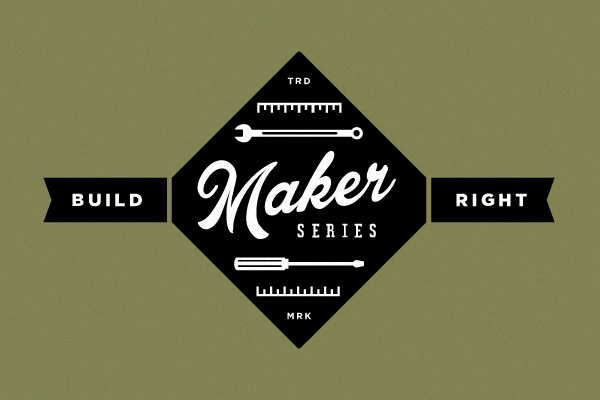 The Build Right team is excited to announce the birth of a new series of events that we’re calling the Build Right: Maker Series. These events—featuring industry leaders in the field of web development and design—will take place in the Sparkbox Training Space in the great city of Dayton, Ohio. So far, we’ve booked two incredible speakers to finish out 2014, and we’re planning a 2015 lineup that’ll ooze with awesome. The Build Right: Maker Series brings relevant voices to the forefront through down-to-earth conversations about real-life experiences along with “anything-goes” interactions. Attendees will have an opportunity to spend the day learning from an industry leader—and enjoy a lunch and happy hour together. Dan Mall - Thursday, October 30: Register today! Kevin Hoffman - Thursday, December 4: Register today! Early bird prices are available, but space is very limited—don't miss out! If you have any questions, please contact info@buildright.io.